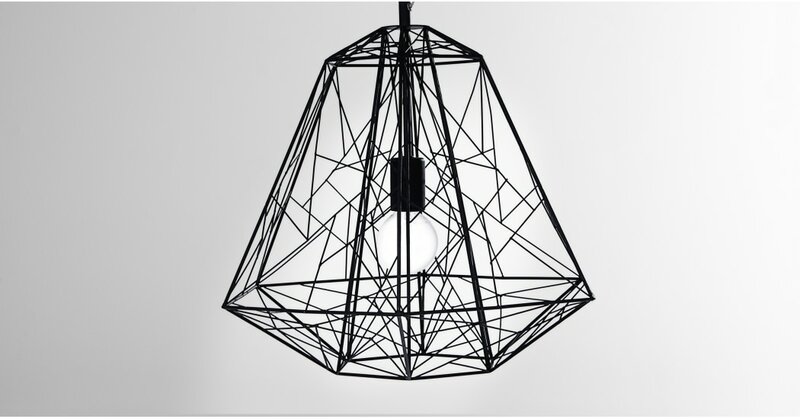 Add a unique and stylish touch to your home with this geometric pendant light - a modern addition to any living space. With a selection of three bold and stylish pendant lights, the Sketch range spoils you for choice in creating the perfect ambience. A strong metal structure made into a hexagonal shape and finished in a matt black powder coating - industrial and architectural.